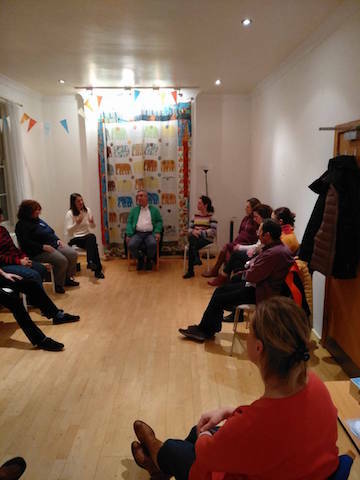 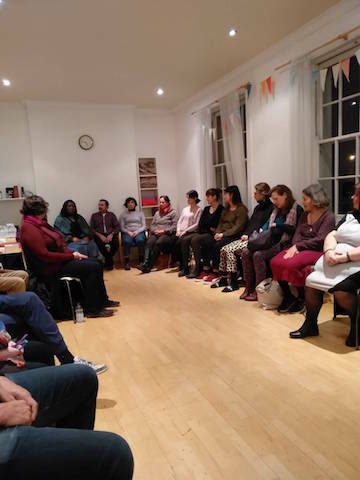 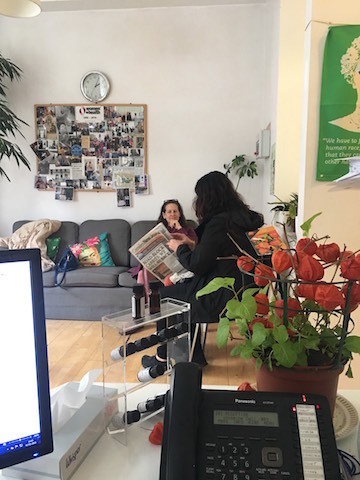 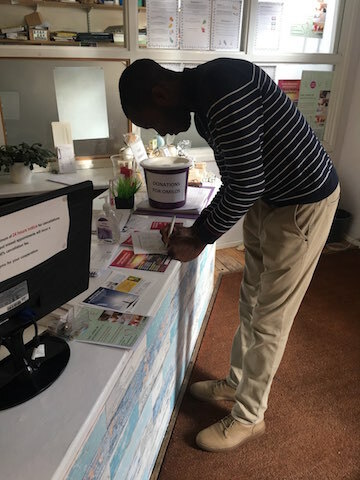 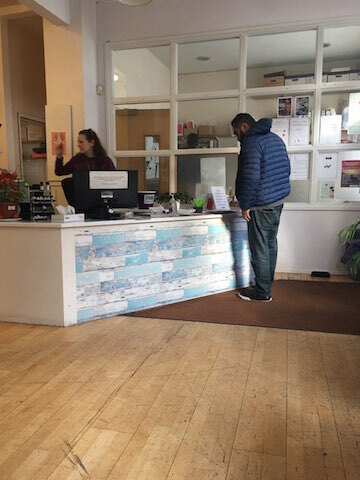 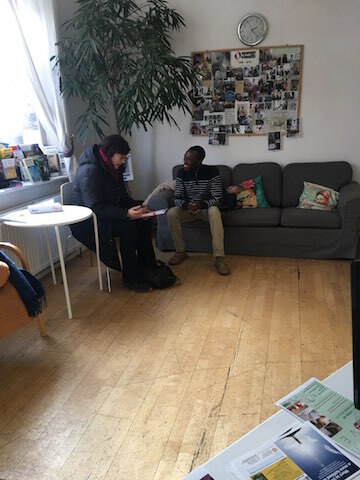 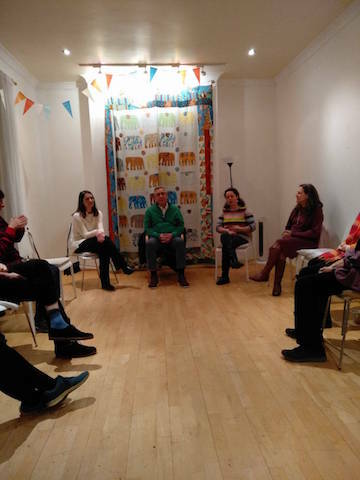 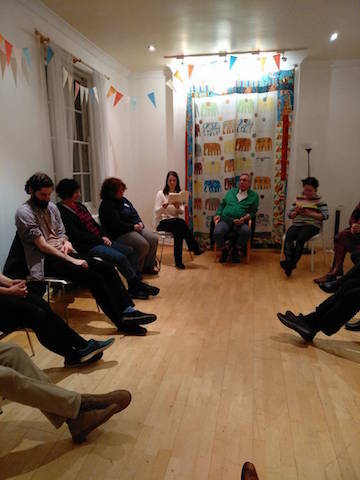 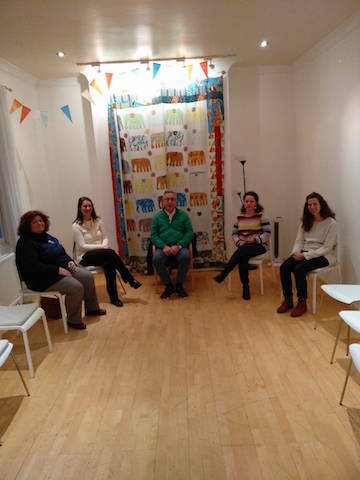 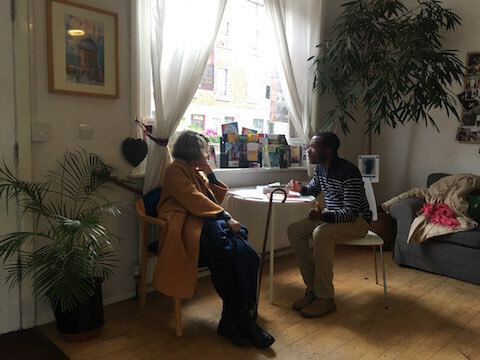 Zusätzlich, in a full three days at the Health Centre Women + Health, a registered charity based in London, we carried out appointments for Spiritual Healing, Meditation and Free Discussion Groups, as well as individual appointments with the Centre’s members and visitors. 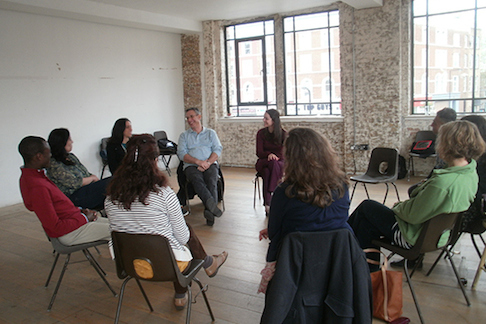 There was a great turnout for the meditation and discussion groups. 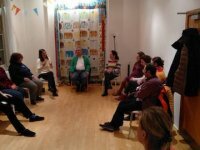 The group was expanding the circle constantly, additional chairs were added again and again as more and more people arrived to participate. 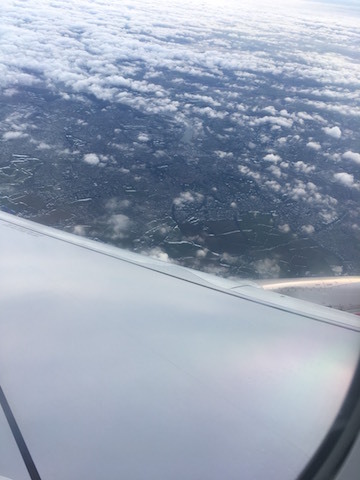 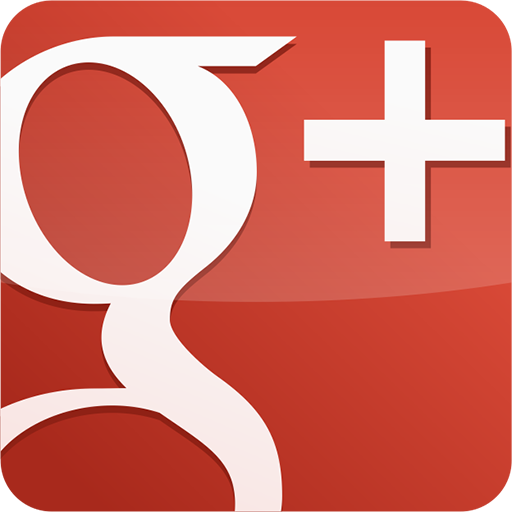 The topic? 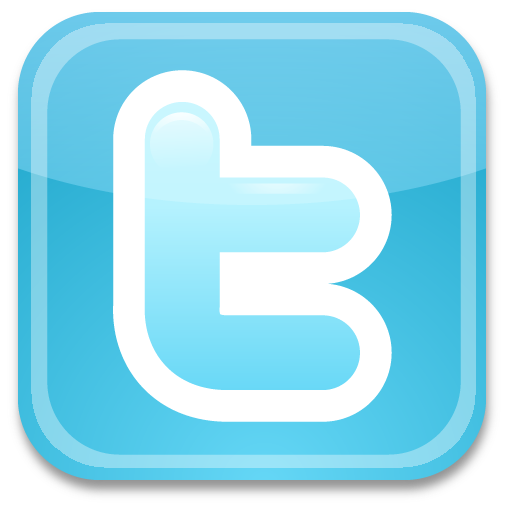 The Poetry of Life itself, its magic and its Miracle and how we can experience it every single moment! 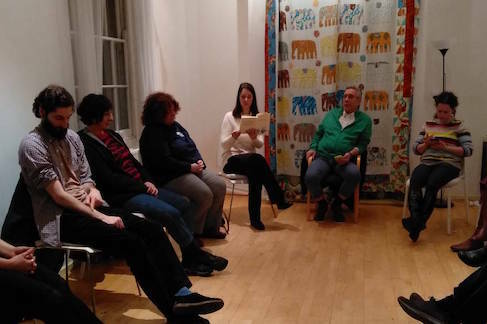 Questions, Gedanken, concerns and the sharing of experiences from the meditation and the contact with us kept us all together talking until late at night.